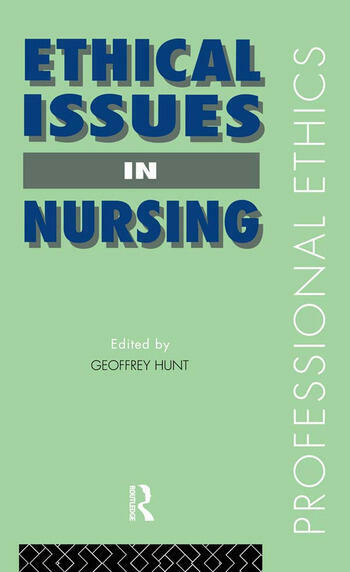 This is the first book to take nursing ethics beyond stock 'moral concepts' to a critical examination of the fundamental assumptions underlying the very nature of nursing. It takes as its point of departure the difficulties nurses experience practising within the confines of a bioethical model of health and illness and a hierarchical, technocratic health care system. The contributors go on to deal openly and honestly with controversial issues faced by nurses, such as euthanasia and HIV.